First Jabiru series of aircraft that were imported in kit form. 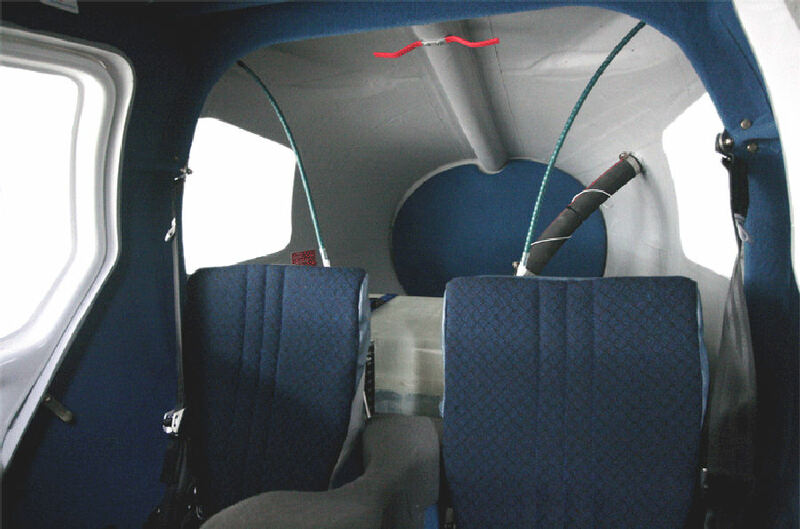 These are the smallest Jabiru series when looking at the interior cabin widths. 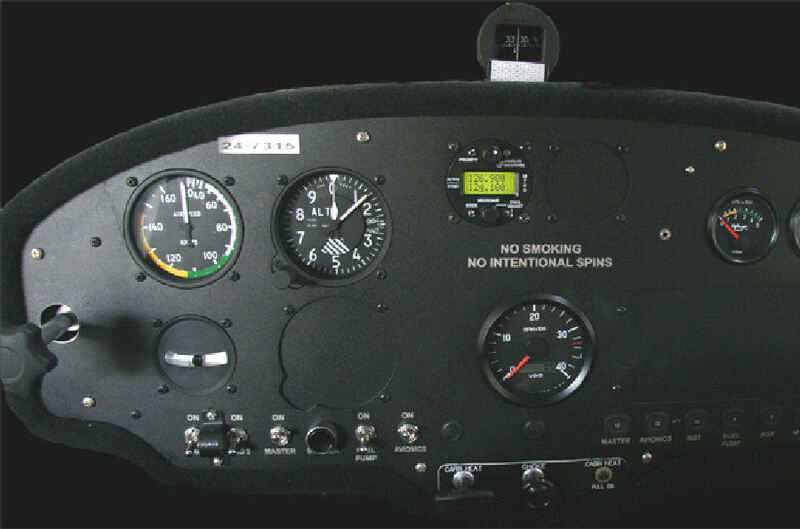 We have many pilots who started flying the SP/UL series of Jabiru aircraft and then progressed to the Jabiru J230/J430 models. 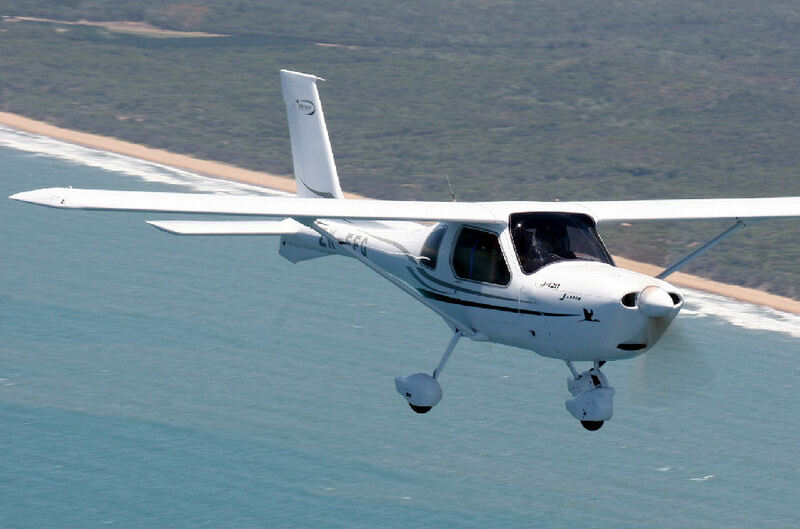 This model was re-launched in 2009 and Australia called it the J120 but it is the same model as the SP with some cosmetic changes with longer engine cowlings and bigger tail. To clarify the model in South Africa we call them the SP120 and UL120. The latest interiors have changed slightly in that all the latest models the central arm rest changed from flat to slightly angled to be more ergonomically designed adding comfort to the arm and raising the height of the central grip stick. Old models had manual flaps latest have electric flaps and then there is the throttles which moved from the floor to the dash. It must be noted that with flaps and throttles this can be upgraded in all models one just needs to check you have enough room on the dash for the throttles or you will be redoing the panel as well. 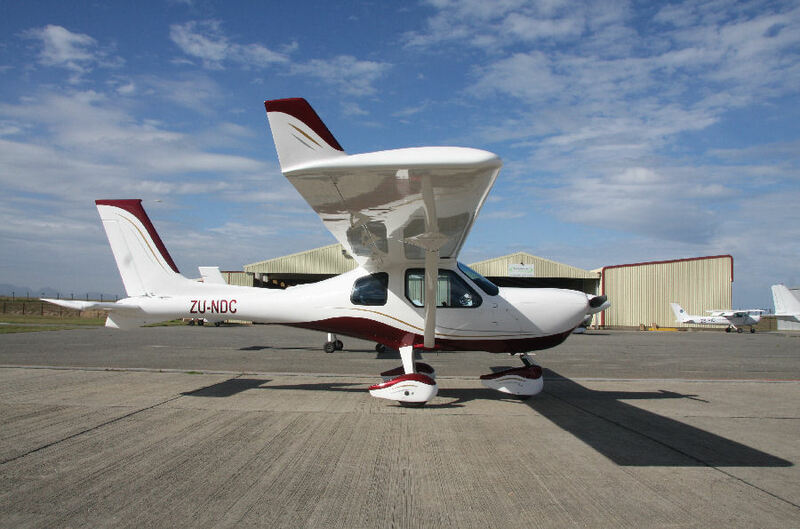 The aircraft are no longer sold in kit form by Australia and they only produce the Jabiru J120 as a factory built aircraft and in South Africa we have found that most customers go with the wider body J170.